A multivitamin is a practical supplement that provides a large number of nutrients in a compact form. 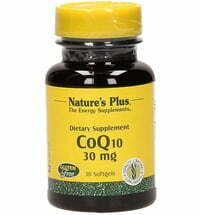 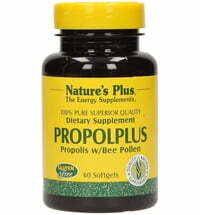 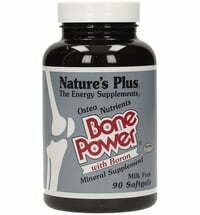 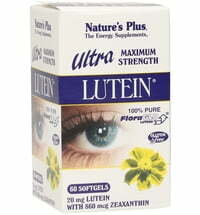 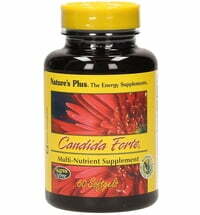 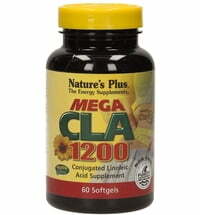 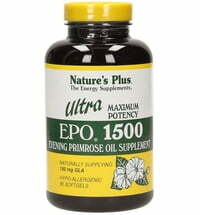 Contains vitamins, minerals and selected plant extracts. 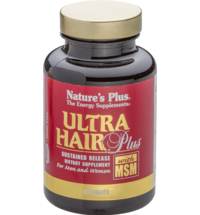 In easy-to-swallow softgels that also protect the sensitive ingredients against environmental influences such as light and moisture. 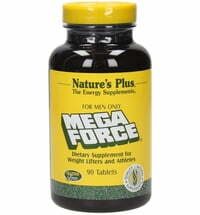 Take 3 softgels with a meal once a day.